Release Day Review! 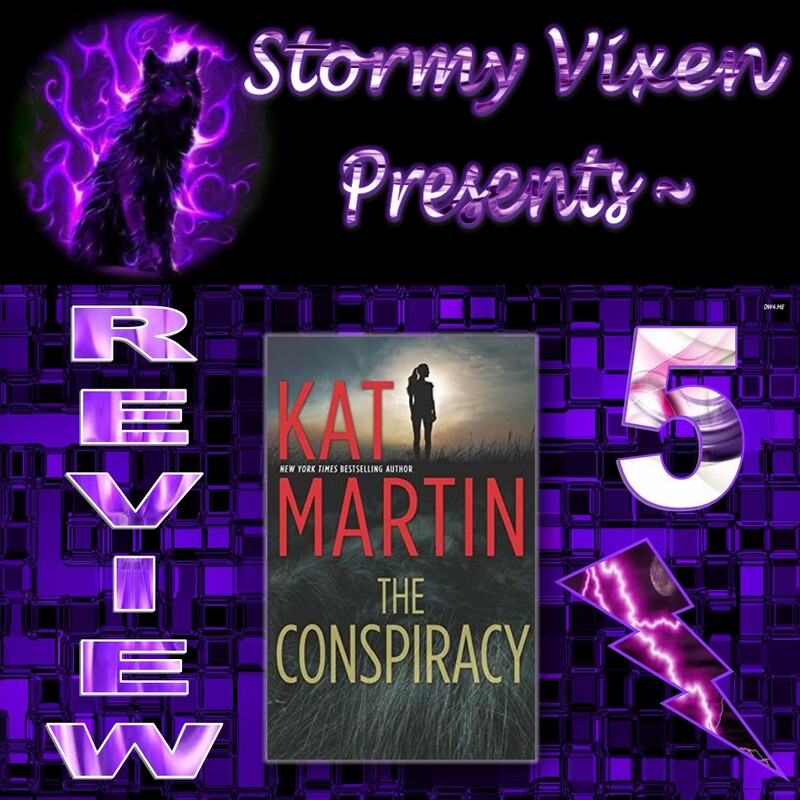 The Conspiracy (Maximum Security #1) Kat Martin! 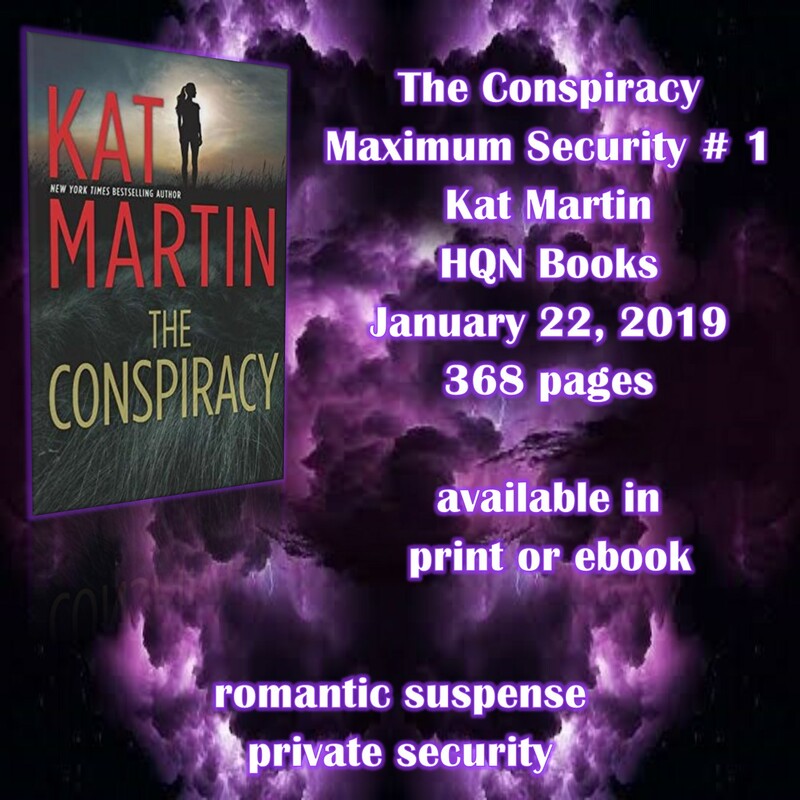 The 2nd book I have for you today is Kat Matin's The Conspiracy - the first book in her new Maximum Security series! 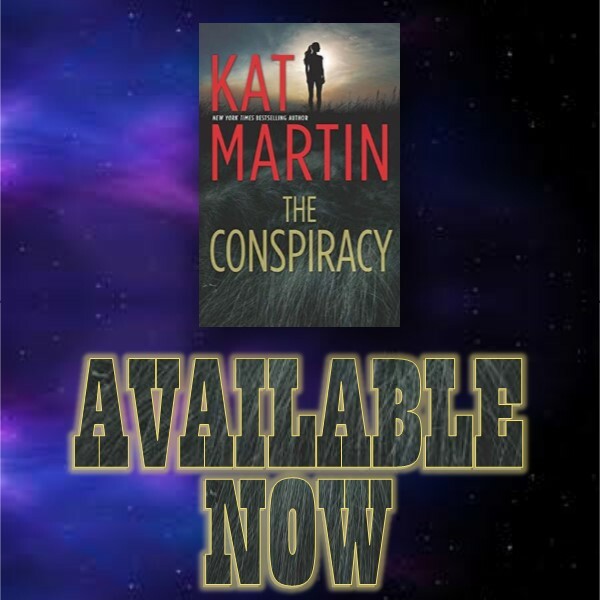 Enjoy and don't forget to add The Conspiracy to your shelves! 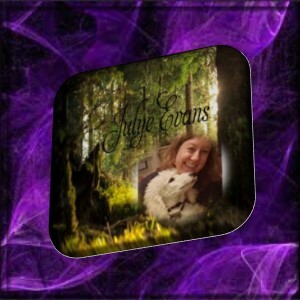 Thrilling suspense and danger holds readers hostage while the emotions grips readers by the heart. Harper’s brother is missing and her only hope is the man who used to be his best friend. Trusting his gut, Chase suspects that there is more to Michael’s disappearance than what meets the eye. Chase and Harper’s chemistry sizzles with electricity and the attraction between is undeniable but this couple has some emotional issues that has to be overcome as well as family issues that need to be resolved which keeps the relationship on a razor’s edge throughout. Readers hold their breath in anticipation of the outcome even as the couple fight their attraction. 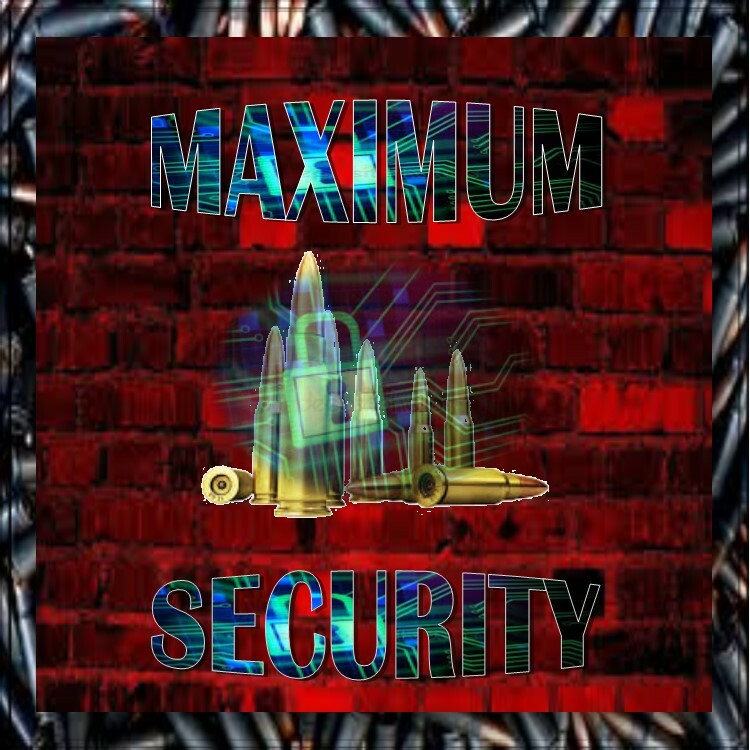 The plot is fast paced and flows smoothly throughout with lots of adrenaline pumping suspense and dangerous events that keep readers on the edge of their seat as Michael is forced to put everything on the line to keep Harper safe. 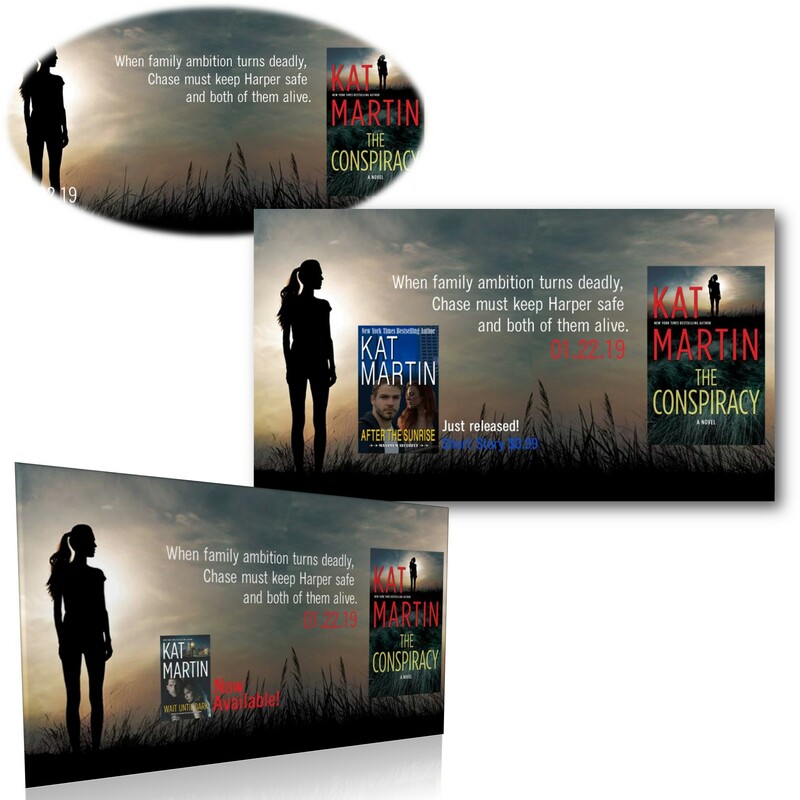 Surprising twists ensures that readers are kept guessing right along with the characters. 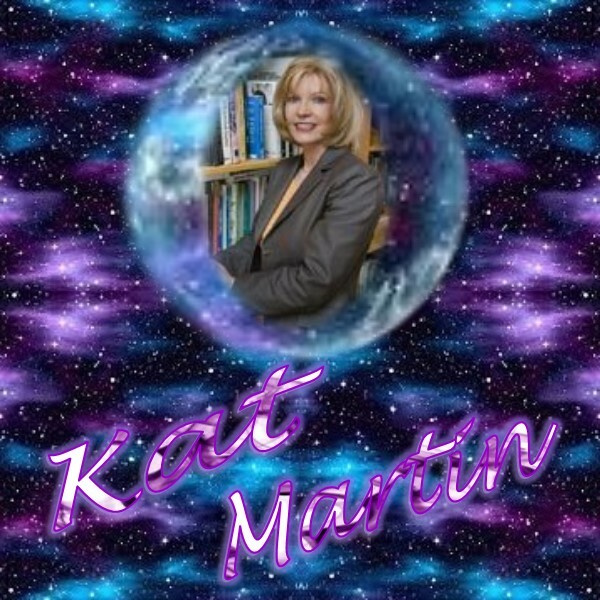 The author has created another wonderfully, thrilling and suspenseful story with strong, imagination catching characters in a setting that demands readers come back for more and once again I was completely caught up in her world until the very end. Early Review! Demon's Mercy (Dark Protectors #9) Rebecca Zanetti! 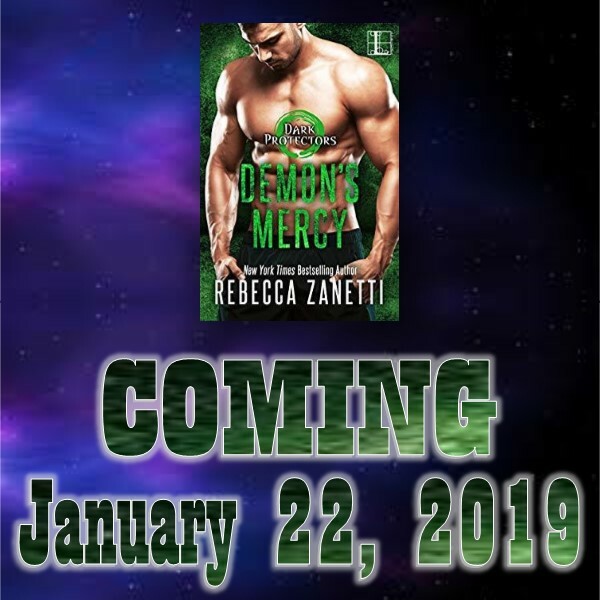 Let's Start off the week with a 5 STAR early review of Demon's Mercy by Rebecca Zanetti! 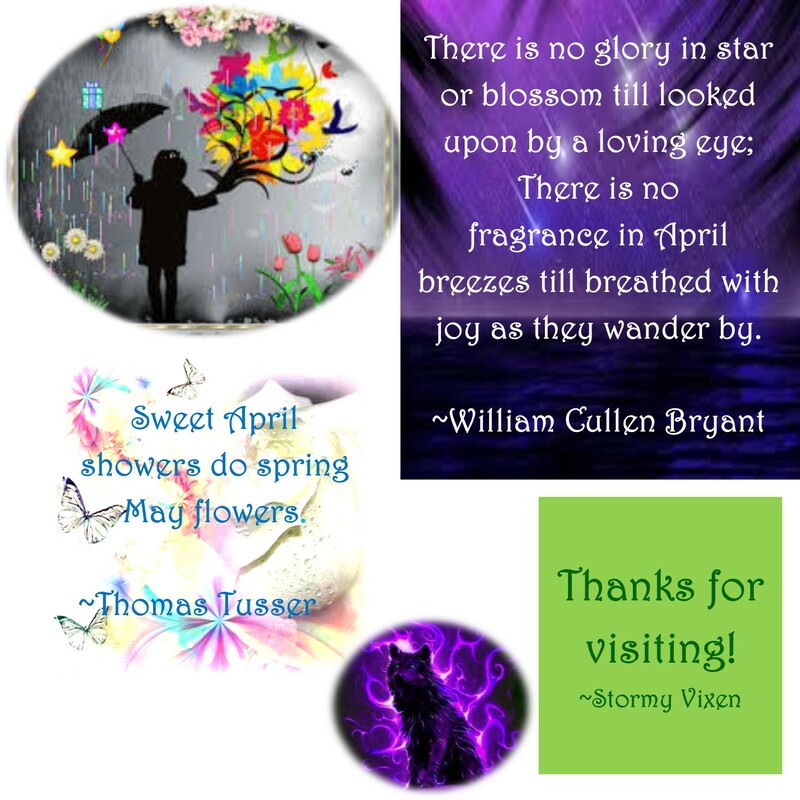 Enjoy and don't forget to add Demon's Mercy to your shelves! Duty meets desire . . .
Mercy O’Malley hates killing people. So when she’s assigned to take out Vampire-Demon Logan Kyllwood, she lures him to a seedy bar in Scotland, then decides to kidnap him instead. How can she cold-bloodedly end all that heat, those green eyes, that ripped body? Unfortunately for Mercy, attempted murder and kidnapping are just foreplay for the Kyllwood brothers. Logan may be the youngest of the bunch, but death and violence are already a way of life. Now he’s ready to complete a painful, terrifying ritual to become one of the Seven, dedicated to protecting this world from the most dangerous evil it’s ever known. 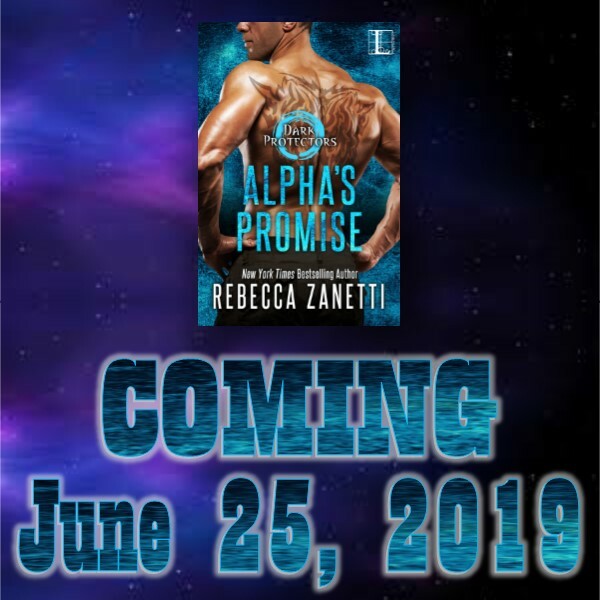 But first he has to deal with a blackmailing Fey, a ransom demand and his own pounding need for the last female he ever should have fallen for . . . 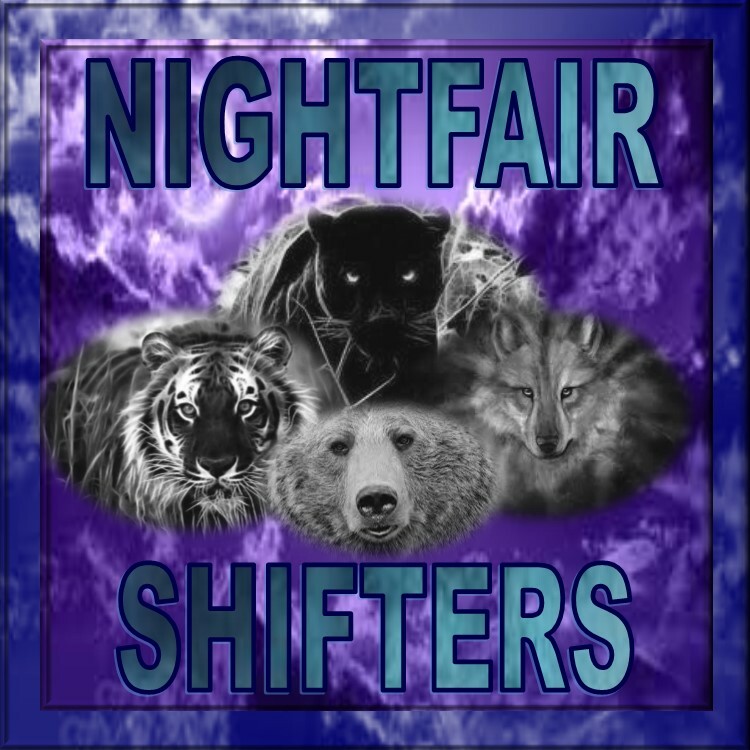 The newest Dark Protector romance is extraordinarily entertaining and explosive. 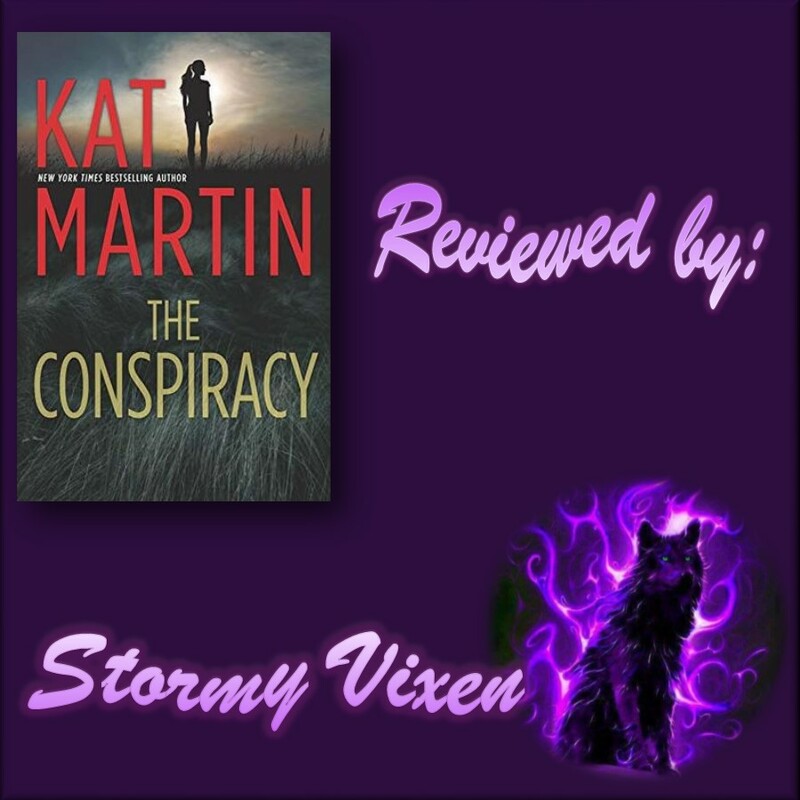 Mercy and Logan’s chemistry is off the charts magnetic and these two bold, vivid characters keep readers on the edge of expectation and chuckles throughout the story. There is nothing sweet about this romance as they engage is snarky comments, hot, passionate battles and steamy passion all the way through their blossoming relationship. Mercy is the last female that Logan should be falling for and the timing is could certainly have been better as he is preparing to take part in the dangerous and terrifying Seven ritual. Readers can’t help but have fun even as they await for the next interruption of this couple’s activities. 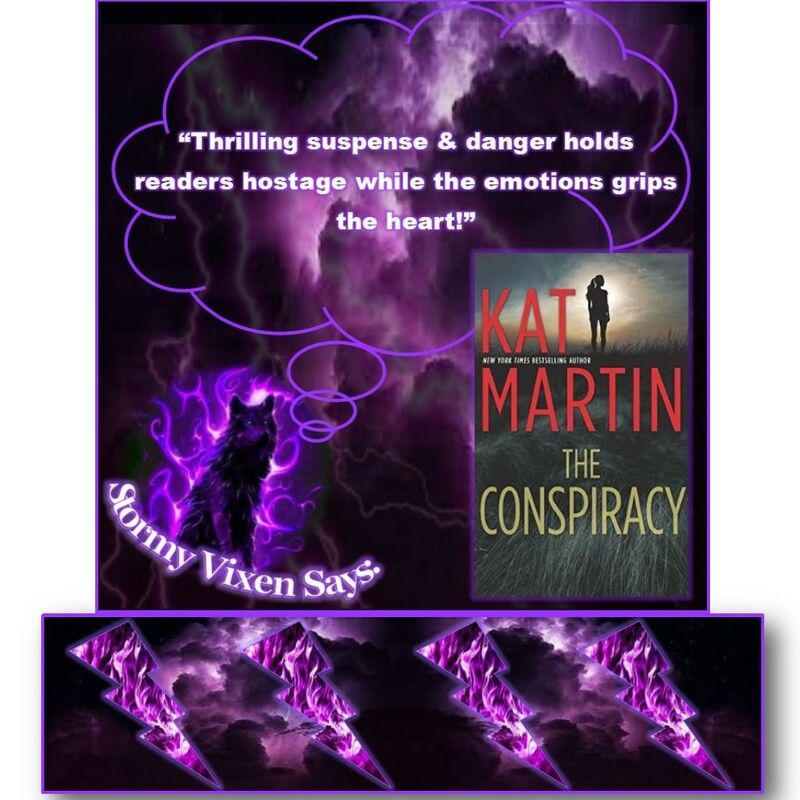 From kidnapping to realm hopping, this story is a non-stop adventure that keeps readers on the edge of their seat with adrenaline pumping action, thrilling suspense, and surprising twists. 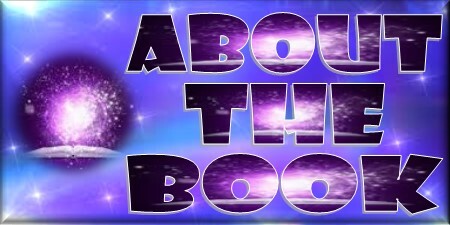 There is no way this book can be put down once readers get started because it starts off with a bang and just keeps exploding with energy and wonderfully zestful characters that demand attention. The fast pace plot flows smoothly and the author brings to the story to life with vivid imagery that makes it easy for the readers to connect to the characters and become part of the story and all the enjoyment of this explosive and passionate installment of the Dark Protectors. 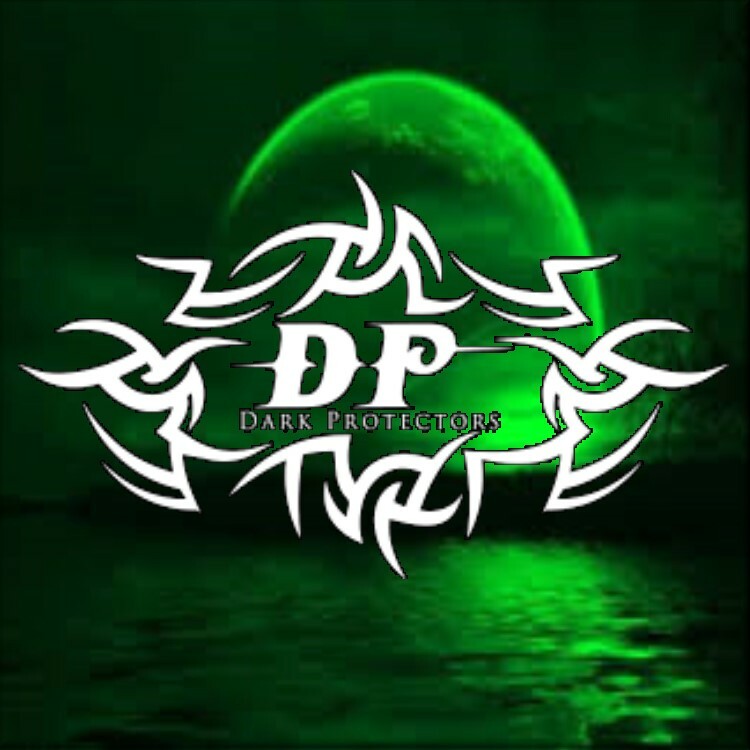 Demon's Mercy is the 9th book in the Dark Protectors series.